countries like Tanzania each year. 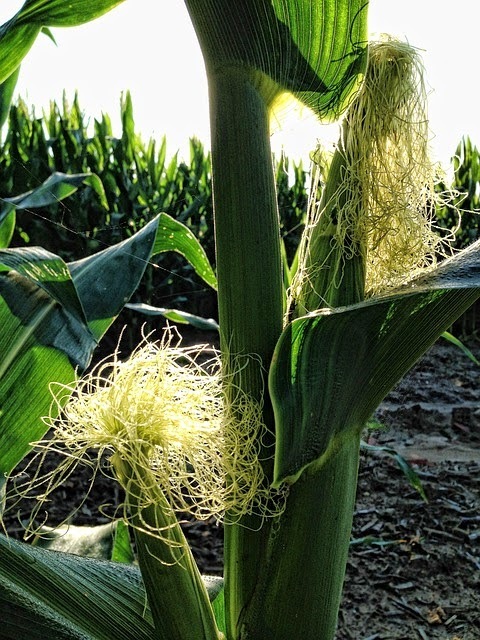 Maize lethalNecrosis is a disease that is slowly threatening maize production in the country. 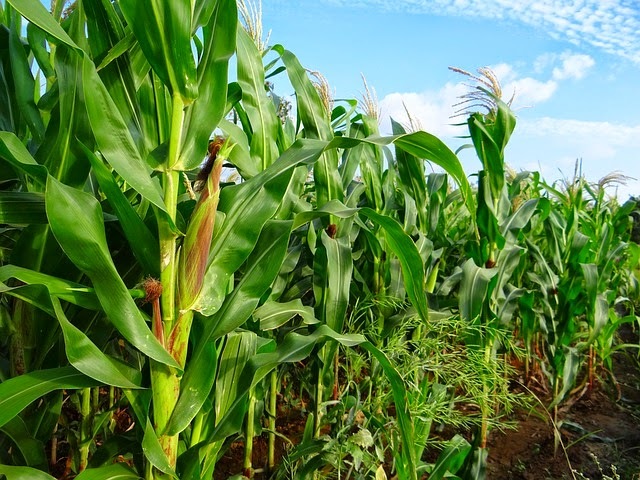 This disease that is the combination of two viruses is causing wilting and sweeping maize field all over the country by bringing havoc and confusion to farmers who practice maize farming in Kenya in 2019. Kari have however worked on a kind that will be resistant to this deadly disease. high rainfall areas with loamy well drained soil. In the recent past, the price of maize has tripled rising from 700 Kenyan Shillings a bag to an average of 3000 Kenyan Shillings.This change is particularly welcome given the fact that most maize varieties have only one season a year. who depend on it for their livelihood. apart while the rows should be between 0.5 to 0.75 meters apart. other farmers to know the kind that performs the best in the area. weeds. If you do not weed in time, they turn yellow and very weak. 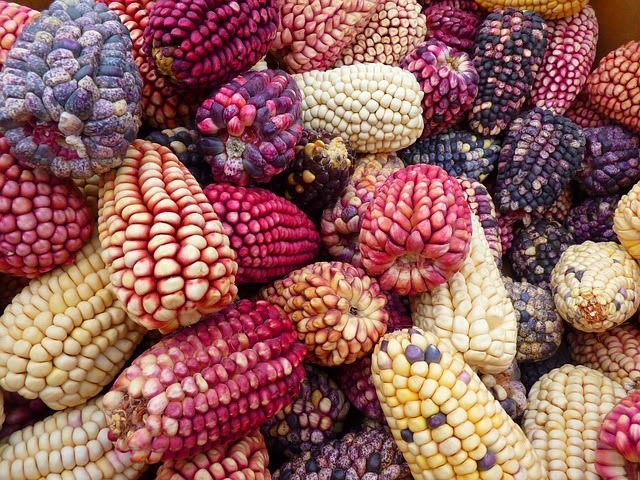 since maize can rot and grow toxic molds when exposed to moisture. Are you practicing maize farming in Kenya in 2019. Have we left out a tip you feel needs to be added? Let us know in the comments section below.